Achieving a transparent complexion with a healthy sheen—aka "glass skin"—depends on your diet, lifestyle habits, genetics (lest we forget! 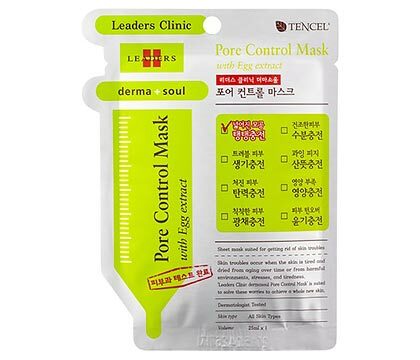 ), and of course, an effective, consistent skincare regimen. 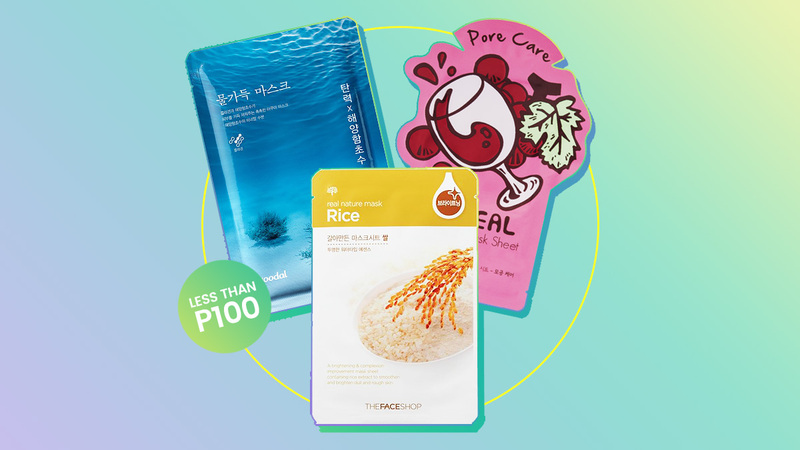 What better (or cheaper) way to jumpstart your way to a K-beauty approved complexion than with these budget-friendly sheet masks all under P100! After 20 minutes, you'll instantly notice that your skin glows, looks firm, and soft to touch. 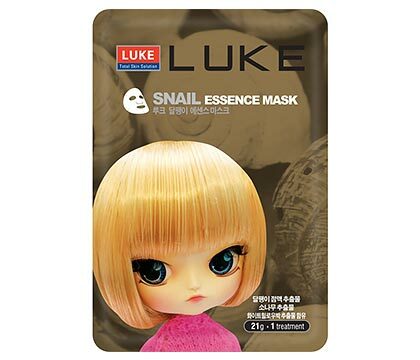 Is your skin looking a little dull? 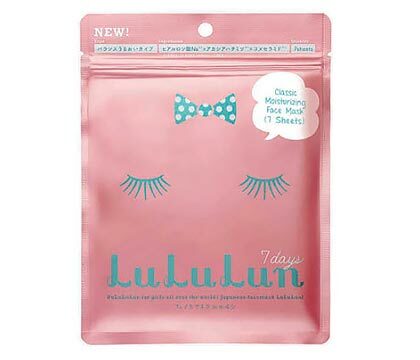 This will quickly brighten up and smoothen your parched complexion! 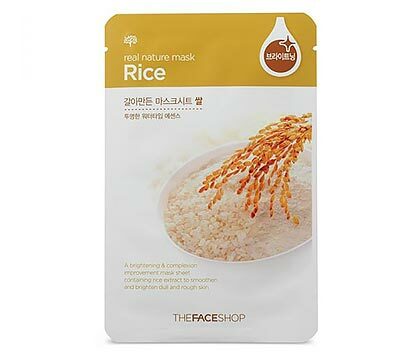 Aside from giving your complexion a splash of hydration, it's also anti-bacterial, which will calm any redness and pimples. 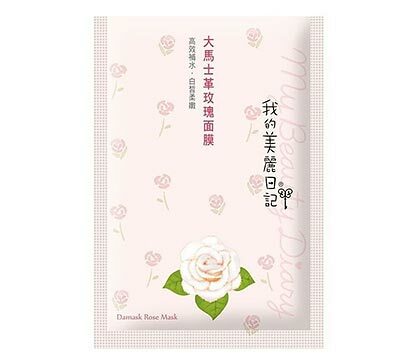 You can get the rose flower's amazing benefits from a single use of this sheet mask. 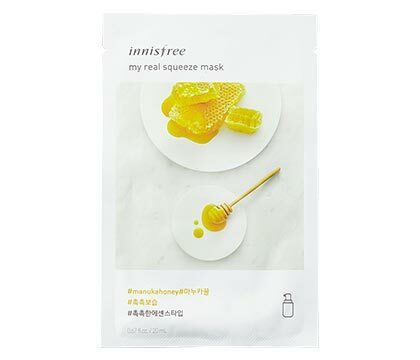 If you're looking for a sheet mask that can do everything, look no further: This has snail mucin that can lighten dark marks, moisturize the skin, and get rid of acne! Its lightweight essence delivers intense moisture that also promotes the turnover of new skin cells for a brighter and clearer complexion. 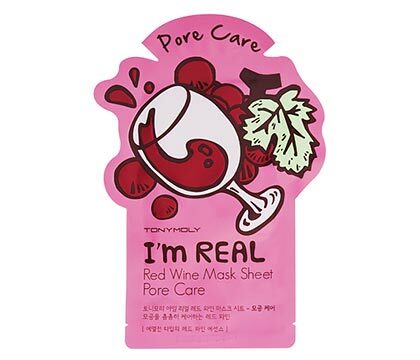 If you love wine like we do, you'll go head over heels with this sheet mask! 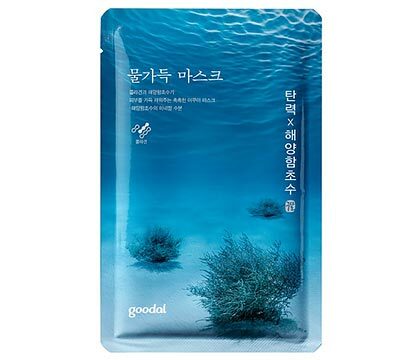 It gets the dirt out of your pores, making them virtually disappear, and it smoothens the skin's texture.